The 3rd Artist Spotlight competition opened on December 2, 2017 and will close on January 20, 2018. 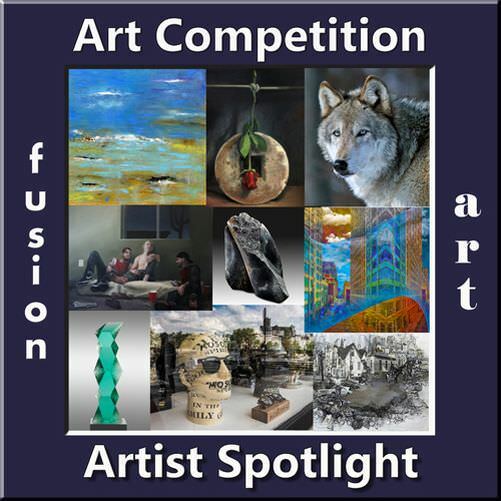 Nine winners will be selected and notified of their acceptance as an Artist Spotlight winner by January 22, 2018. The Artist Spotlight exhibitions will open on February 1, 2018 and continue for three months.